Friend, the Pittsburgh Parks Conservancy is your non-profit partner in the parks. 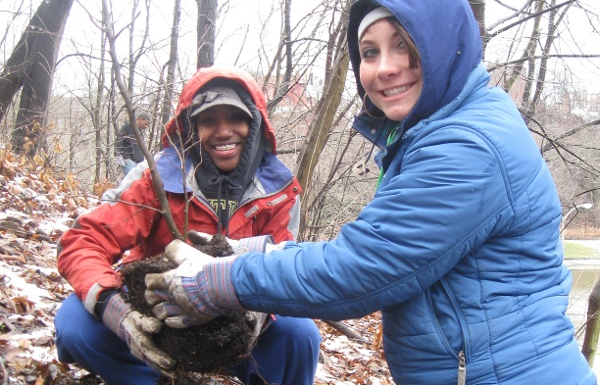 Kick off the new year in your parks; read on for all of the ways to get involved this month. 2018 was a very busy year in your parks! 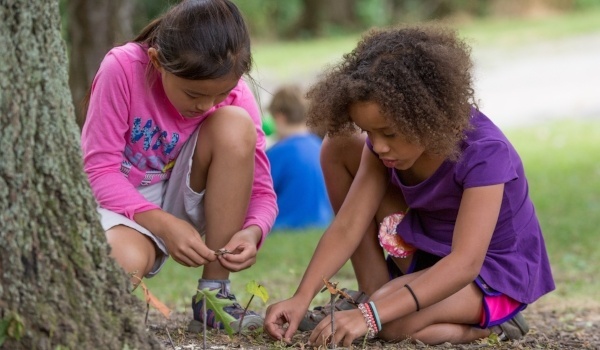 We were thrilled to offer over 540 free community events, spend 3,300 hours teaching area students, plant 375 new trees, and work alongside volunteers who spent a total 4,300 hours in the parks. Your support makes this all possible - thank you! As your non-profit partner in the parks, we're looking forward to another great year in Pittsburgh's fabulous outdoor places. Wherever you live in the city of Pittsburgh, we want to hear your thoughts about your parks. 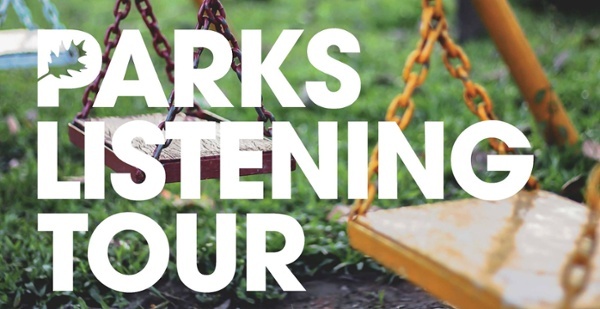 Right now, the City of Pittsburgh and the Pittsburgh Parks Conservancy are embarking on the Parks Listening Tour. Learn more and give your feedback by attending an event and taking the survey. Animals may be hibernating and plants may be dormant, but that doesn't mean we have to be! 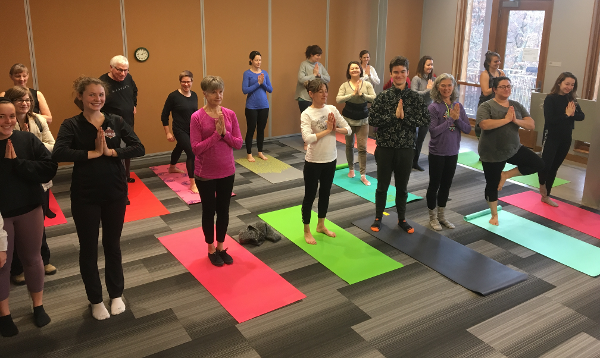 Join us for free, informative, and fun events that will get you moving, learning, and exploring this month. Long summer days will be here before we know it. Registration for our popular summer camps held in Frick Park opens next month. Save the date for early registration on Tuesday, February 19th, and for regular registration on Thursday, February 21st.